It can be tough getting back on your feet after sustaining a serious injury. You or a loved one may be struggling with physical, emotional and financial issues after an accident at work or on an Arkansas road. 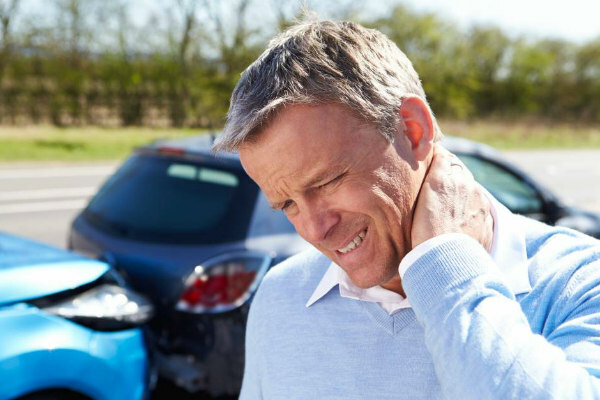 Did you know that you might be entitled to medical expenses, pain and suffering, lost wages and other compensation if your car accident was caused by someone’s negligence? 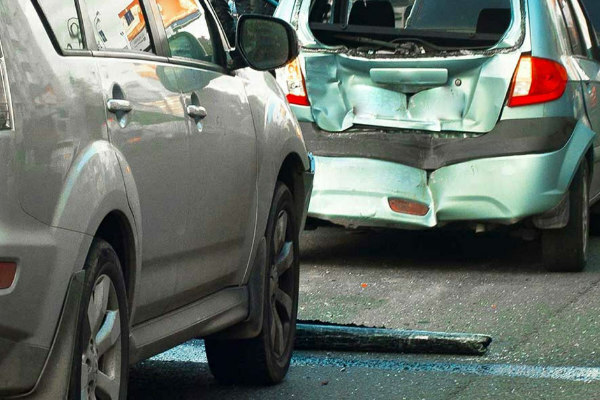 If you or a family member is injured in a motor vehicle accident, the Law Office of Jason M. Hatfield, P.A., can help. Being accident attorneys for more than 20 years in Northwest Arkansas, we have seen many situations where victims do not receive all of the compensation that they deserve because they did not consult with an experienced injury attorney. The Law Office of Jason M. Hatfield is particularly suited to handle claims that also include work comp and employment issues. Many law firms refuse to handle workers’ compensation claims, because these firms have no experience with the procedures of work comp. However, it is critical to have an attorney that can handle both the car wreck and the workers’ comp claims. 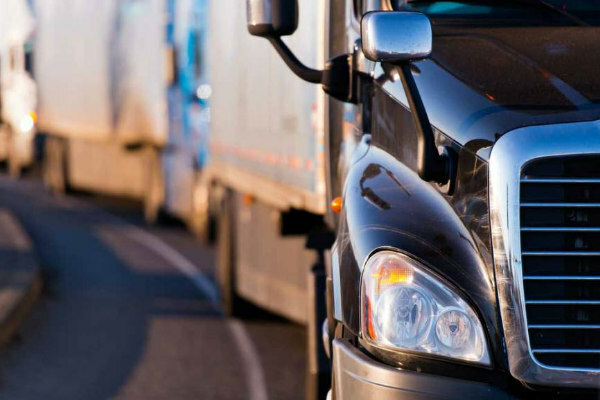 If you have been injured in a car or truck accident that wasn’t your fault and believe you deserve compensation, then call our office located in Springdale, AR right away at 479-361-3575 or email me for a free consultation with an experienced accident attorney. Remember, you can only get one settlement for your personal injury case. One of the most important things you can do after an accident is to contact an injury attorney that is truly local to your area. In order to get more clients, some of the largest injury firms have set up satellite offices in highly populated cities such as Fayetteville, AR. Many of these offices are understaffed or even unstaffed and, in many cases, not even furnished. The aftermath of a car accident can be very stressful. When you have an attorney who is truly local, you can visit with them in their office immediately and when the need arises. You don’t have to wait for your attorney to travel hours from Little Rock or even another state to meet with you. A local attorney has practiced with and built relationships with local lawyers and lawyers who are now the judges in the community. A local injury attorney is known by the local legal community, has experience with local juries, and likely has a good reputation in the community. You can learn about the reputation of the law firm and the quality of services they provide by asking others who reside in the community. Travel expenses, such as the cost of gas, hotels, meals and sometimes even airfare are typically charged to you by non-local attorneys when they settle your claim. You don’t incur these expenses with a local accident attorney. Local attorneys can meet directly with you, identified witnesses, and medical professionals, without incurring travel expenses or delay. At the Law Office of Jason M. Hatfield, P.A. we meet with our clients in person and we get to know our clients. We will work with you directly, answer your questions and guide you each step of the way. Many injury cases are very complicated and at times can take months and sometimes years to settle. Having an attorney that is close by is beneficial to everyone involved. Let us guide you through the legal process of negotiating or litigating with those responsible for your injuries or for the wrongful death of a family member. At the Law Office of Jason M. Hatfield, P.A., we will aggressively pursue the best possible outcome for your personal injury claim — and your workers’ compensation case if your accident occurred as a part of your work duties. We also strive to answer every question you have throughout your case so you will never have to wonder what is happening. Call me at 479-361-3575 to schedule your free consultation. If you are unable to travel to my Springdale office due to your injuries, we will meet with you where you are. You may also email us anytime with your questions or concerns. The Law Office of Jason M. Hatfield, P.A. represents injured people from all over Northwest Arkansas including Springdale, Fayetteville, Rogers, Bentonville, Fort Smith, Berryville, Harrison and Huntsville.